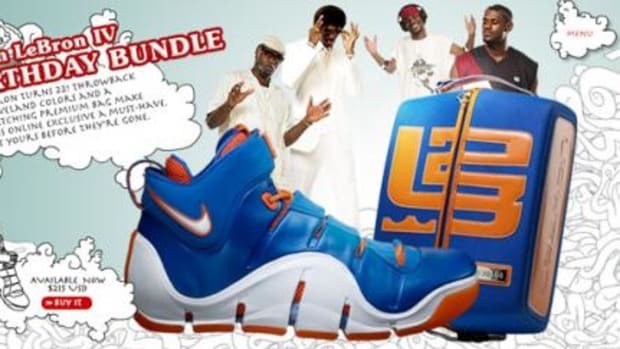 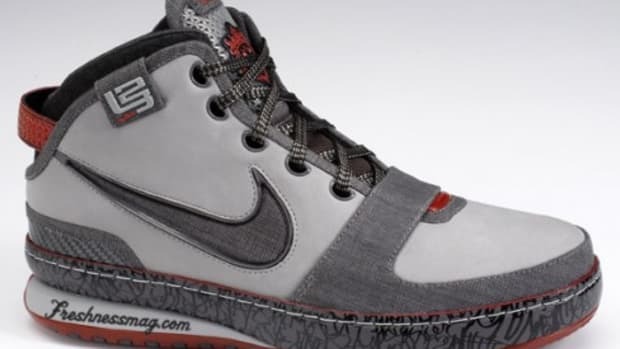 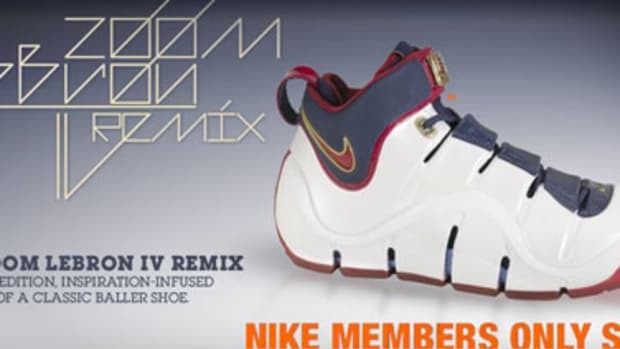 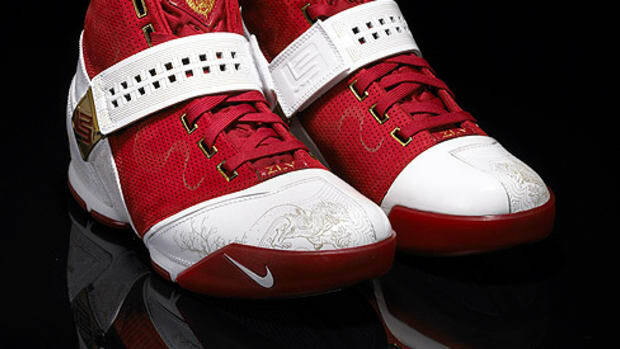 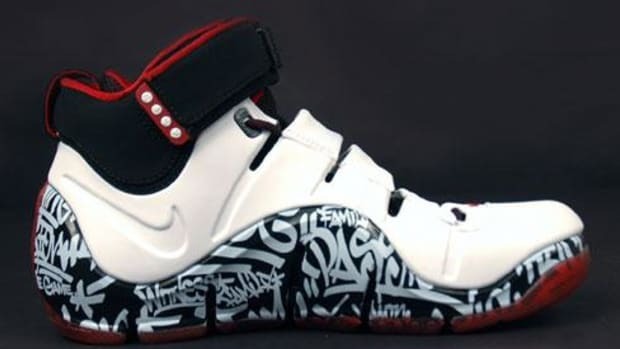 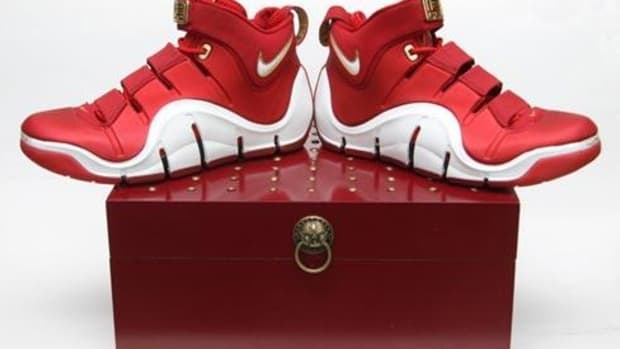 So it&apos;s LeBron season with the anticipation of the Zoom LeBron IV. 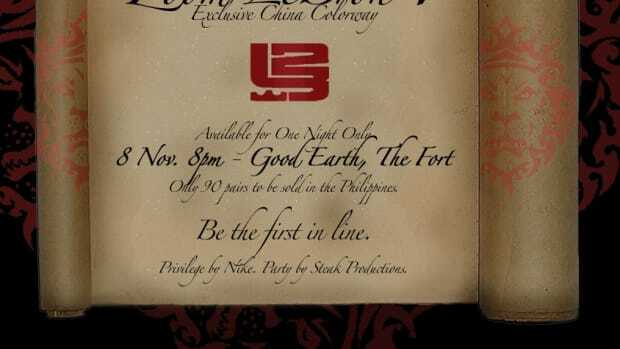 New York City has it&apos;s Pop-up Store and Exhibition Space, San Francisco will have a 5-day Scavenger Hunt for ZL4 China Edition in Chinatown. 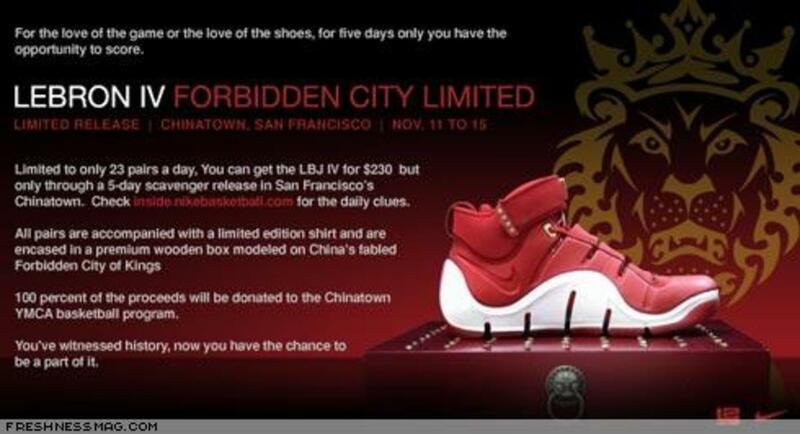 For 5 days, hunters will roam thru SF with clues from inside.nikebasketball.com for a chance to purchase the ZL4 China Edition. 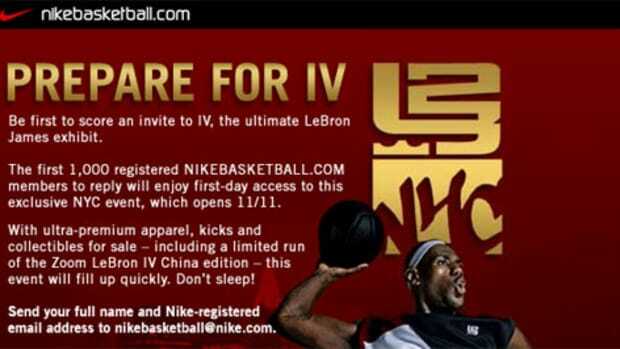 The price is $230 for our friends in SF, with that price a LE t-shirt will come in the package.